Reduce or replace phone screens. 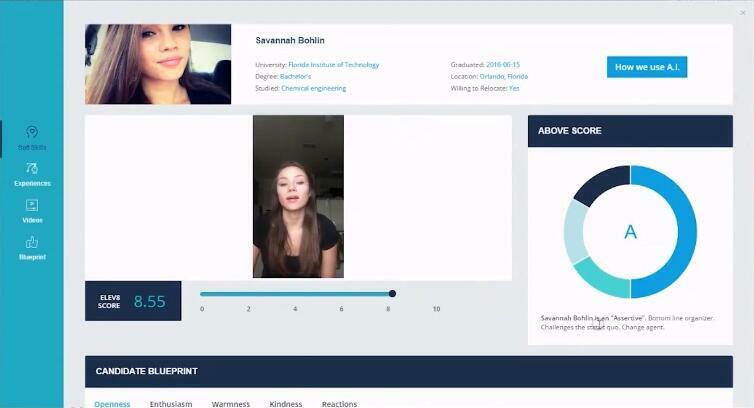 8 and Above's video based pre-recorded questions and artificial intelligence provide an early soft-skills assessment. We've all been only 3 minutes into a 30 minute phone screen and recognized there isn't a fit. With accelerated first impressions, provided by Fair Screen ™, you're now engaging with candidates most likely to succeed in your organization. Select video questions from pre-recorded library or create your own. Candidate receives questions and responds at their convenience. 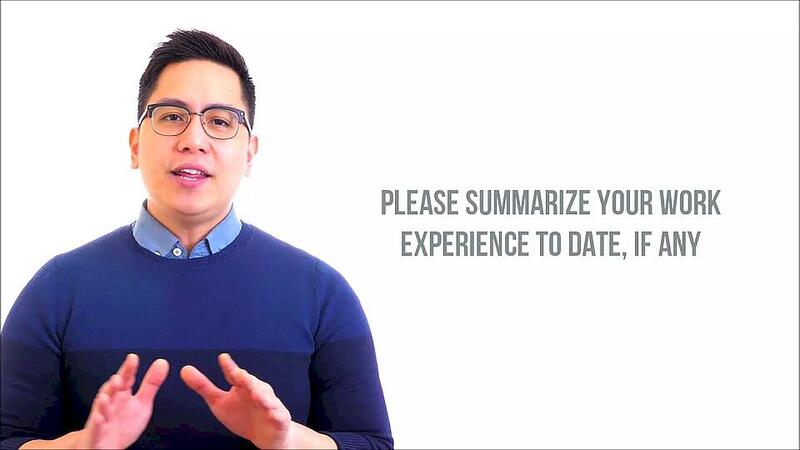 You receive video responses and in-depth behavioral insights with custom actionable score. With Fair Screen Insights, you'll broaden the candidate pool and identify applicants most likely to succeed based upon machine learned employee benchmarking. Drive insightful career development exercises and dialogue by utilizing Fair Screen to equitably benchmark current employees in a reduced bias method to reduce employee attrition and improve morale.